THE WALKING DEAD is a best-selling comic, became an acclaimed television series on AMC, and now Robert Kirkman’s creation expands its pop culture empire as it becomes the first Image Comics title to be available on Apple’s iBooks. 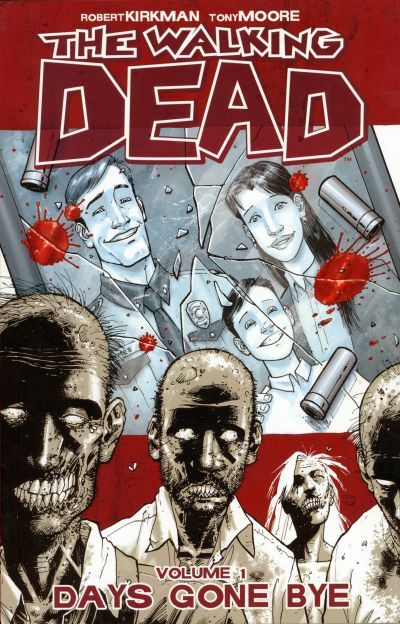 The collections of THE WALKING DEAD occupied more than half of the top 25 slots in Diamond Comics’ list of top-selling graphic novels of 2011. The debut of Image Comics’ best-selling title on iBooks is part of the publisher’s overall commitment to releasing their creator-owned properties in a variety of media. Besides being sold in retail stores, individual issues of Image comics are available on multiple electronic platforms. The publisher expects to release more titles on iBooks in the coming weeks, beginning with John Layman and Rob Guillory’s Eisner-winning New York Times bestselling series CHEW.